Keller Williams Luxury. Welcome to this exclusive, elite and sophisticated group of clientele. Here we raise the bar for service in the upper-tier home market. 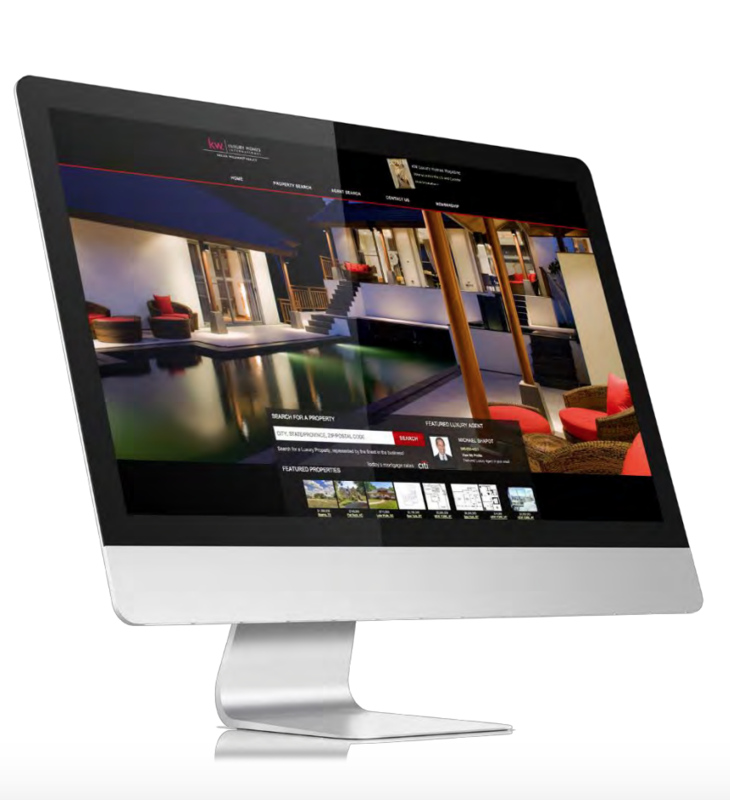 As part of Keller Williams Realty, Luxury clients receive the highest level of expertise, connections and marketing resources to assist them in serving affluent buyers and sellers. A POWERFUL WEB PRESENCE Using technology to automate processes & we use technology to enhance human interaction. Exclusive, professionally designed & uniquely branded marketing materials including websites, lead pages, fliers, postcards & video for luxury clients. Global reach, connections & networking.